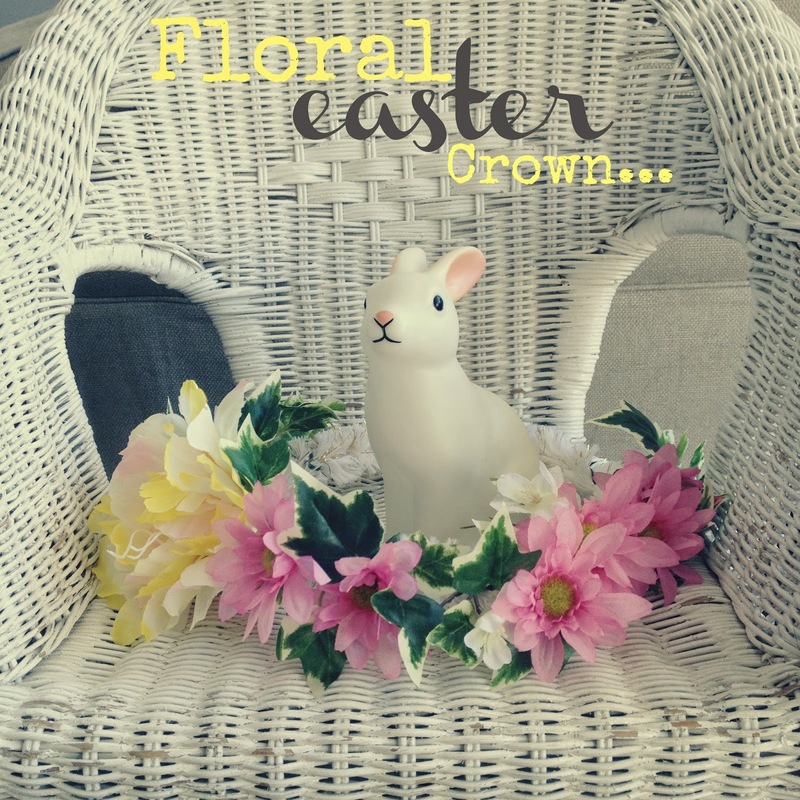 Today’s Easter guest post is from the delightful Melissa Mander-Jones who blogs at Miss Sew & So. She describes herself as loving styling, crafting, living & laughing by the sea and every time I visit her blog or see her pics on instagram I wish I didn’t live so far away so I could pop over for a craft session and a glass of wine in her relaxing & gorgeous abode. 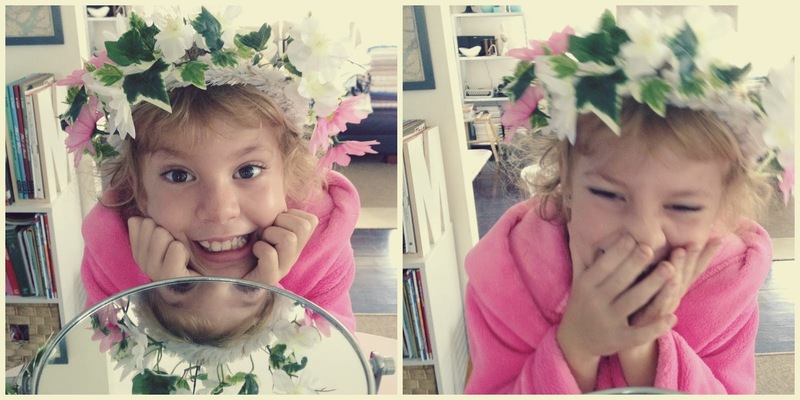 This Easter craft is super quick…and CRAZY cute, once you have all your *bits* together. We are making this at Audrey’s 9th Birthday with her *bestie gang* from school. I’m going to have each place sorted, and set up with all they’ll each need to make their own. I can’t wait to see how they put their’s together…undoubtedly I’ll be sitting on my *helping hands*!! I’ll be thinking balance and they’ll be thinking *go-for-it-fun*! 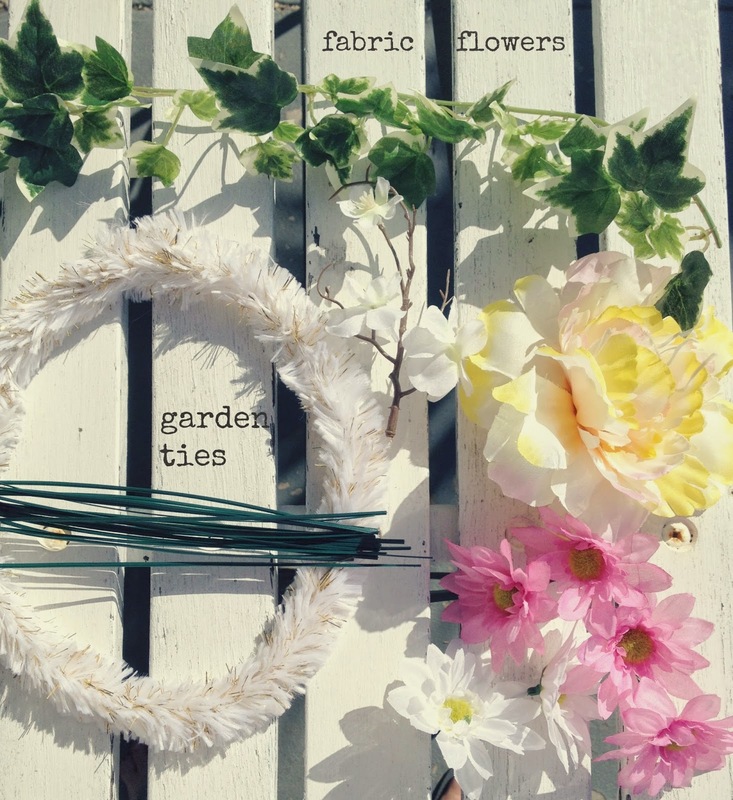 -fabric flowers…all sorts, go as simple or indulgent as you like! Put on head in your dressing gown…giggle and enjoy! 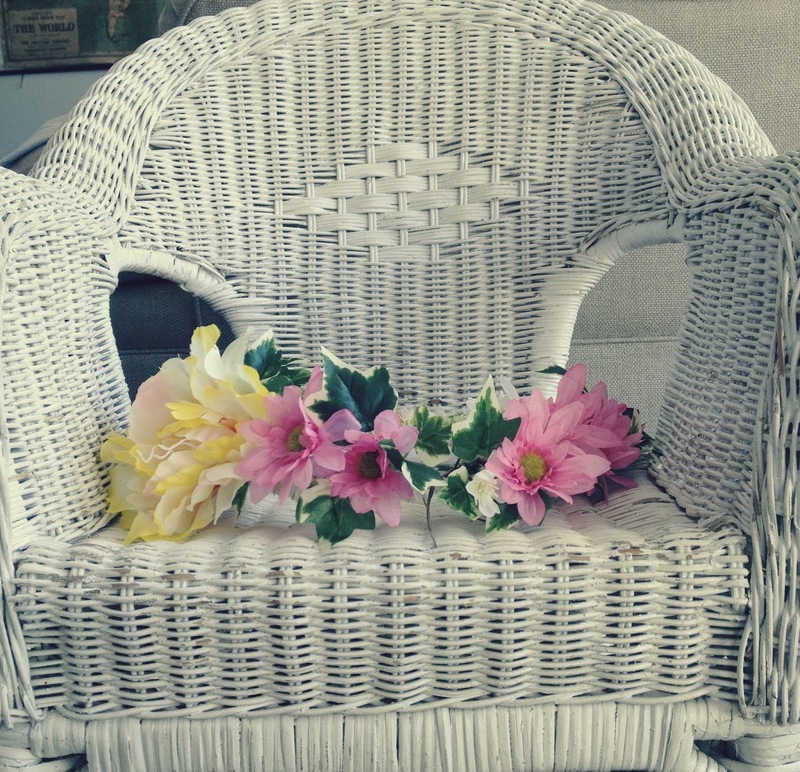 This is one of the simplest, prettiest easter/birthday crafts we’ve done. It’s super inexpensive and almost built from what you may already have around your home! How cute is that giggling almost 9 year old Audrey? Thanks so much for sharing Melissa! This post is part of an Easter craft series here on Frog Goose and Bear. 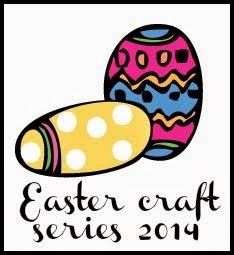 To see all of the other crafts, recipes & activities in the series just click on the image below.